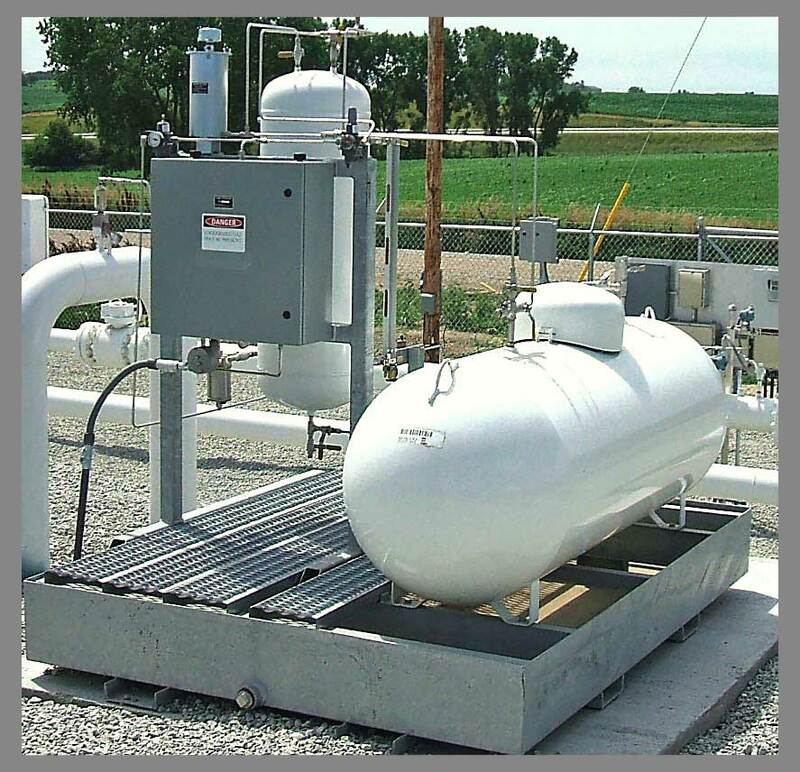 PRECO INC has emerged as the preferred supplier of natural gas odorizers for a number of natural gas utilities, industrial plants and engineering companies. 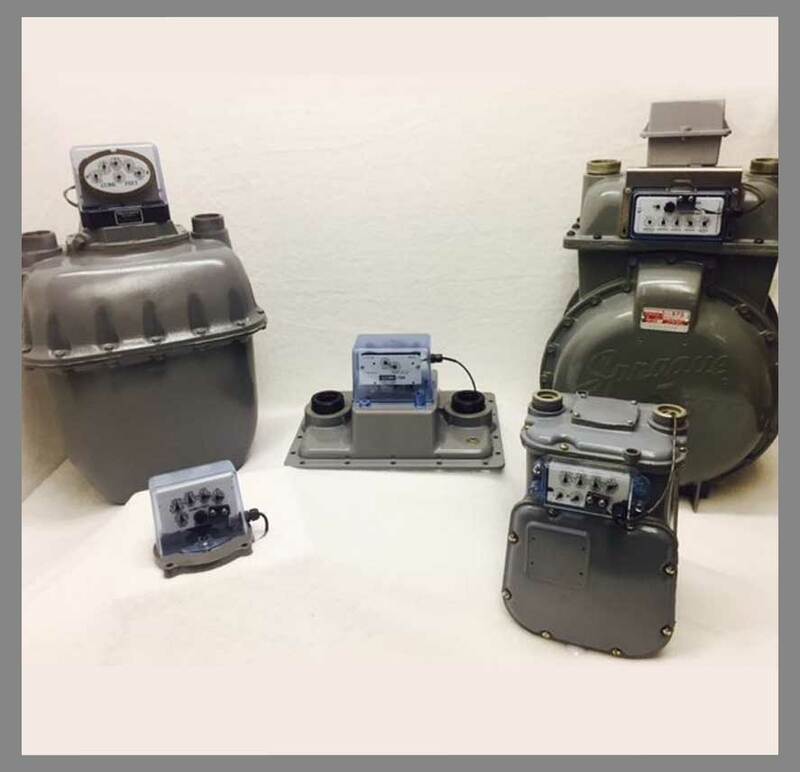 Founded in 1969, PRECO is a full service manufacturing and engineering firm specializing in Natural Gas Odorizers and Natural Gas Meter Reading. PRECO’s INC “field friendly” odorizers are preferred by operations personnel due to their easy to understand operation and low maintenance requirements. Our unique adjustable pulse bottle make the PRECO INC Pulse ByPass the most reliable and easy to understand unit in the industry. The PRECO-MATIC Mini-Switch provides an inexpensive way to obtain a pulsed output from meters with a front or top mounted index. Simply remove your existing cover from the meter. Press the provided PRECO Pulse wheel in accordance with the instructions. Tighten the set screw provided to secure the pulse wheel onto the hand pointer or shaft. Replace the existing Index Cover with the one provided by PRECO Inc. containing the attached switch and wire leads. 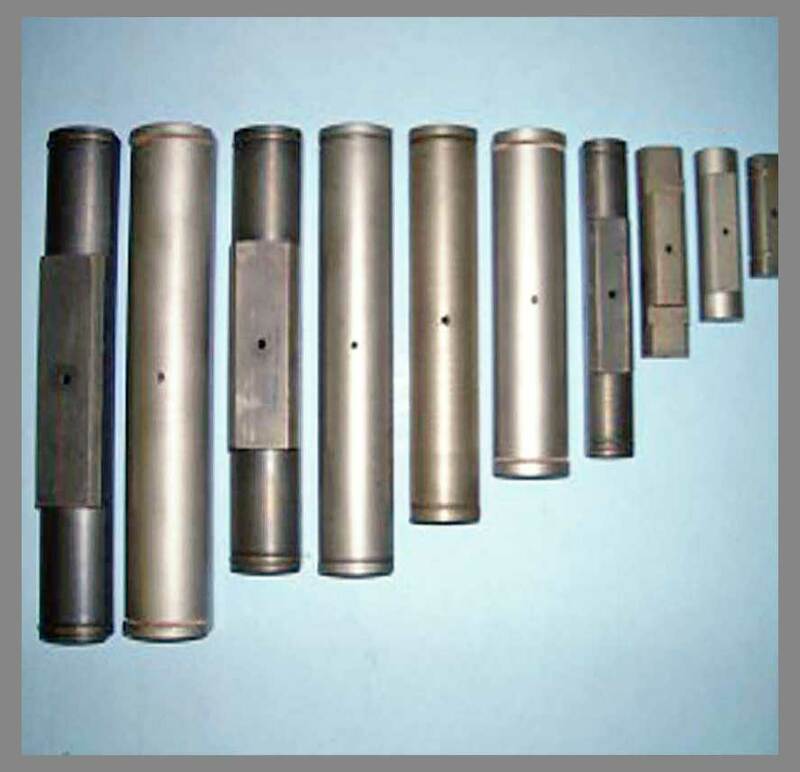 PRECO INC has been a supplier of drive shaft centering tools since 1979. The tools are used between lathe centers to press, true and weld drive shaft assemblies. All centering tools are case hardened steel. Dealer inquiries are welcome.